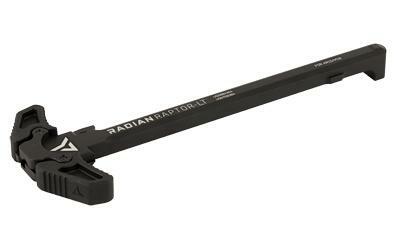 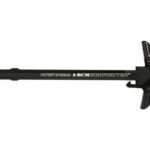 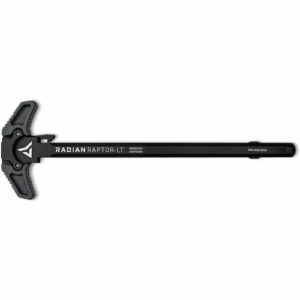 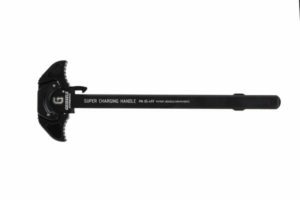 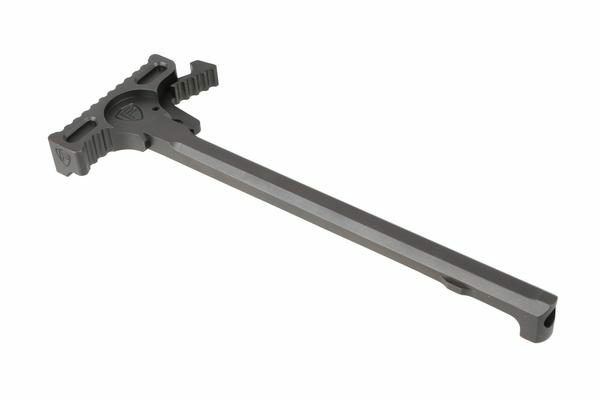 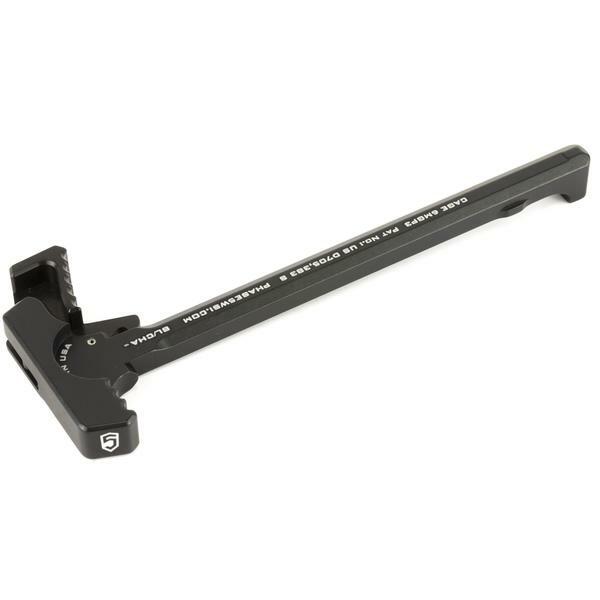 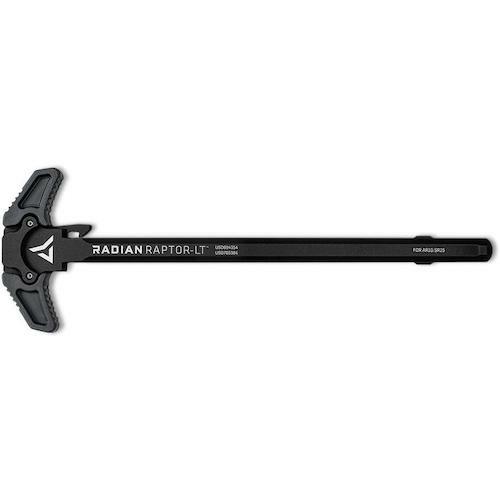 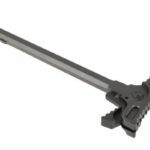 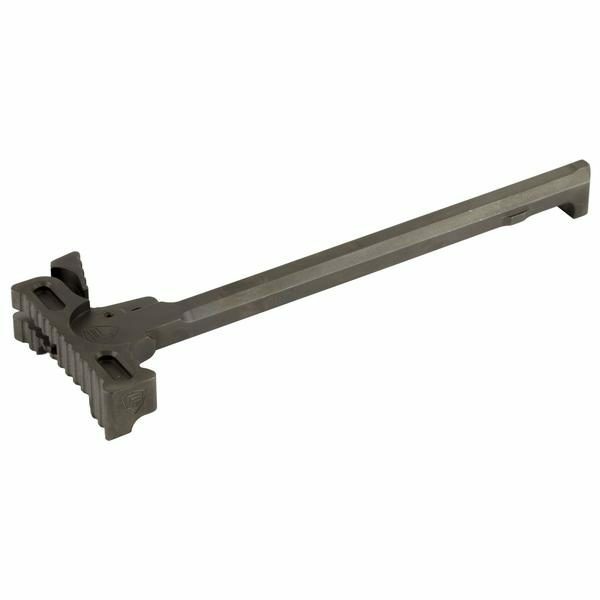 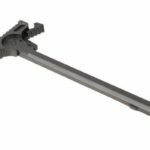 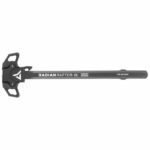 The Fortis Hammer charging handle is engineered, designed, & developed for military grade applications that look good and function perfectly. Tested and evaluated by professionals in the industry, then put to the test by people in the military and in law enforcement. 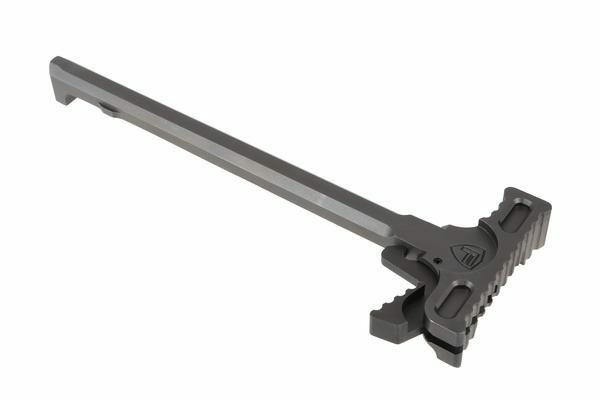 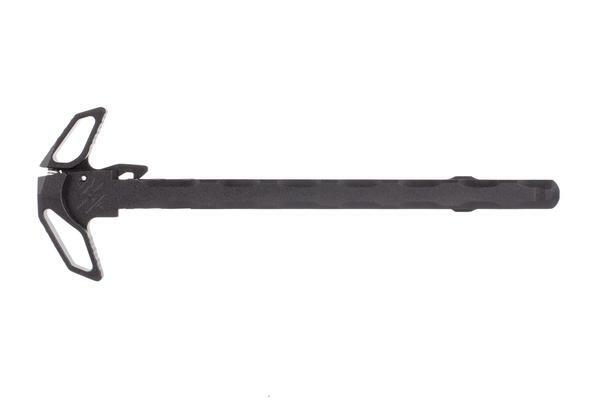 The Fortis Hammer has been continuously refined in the design and the Hammer charging handle was born . 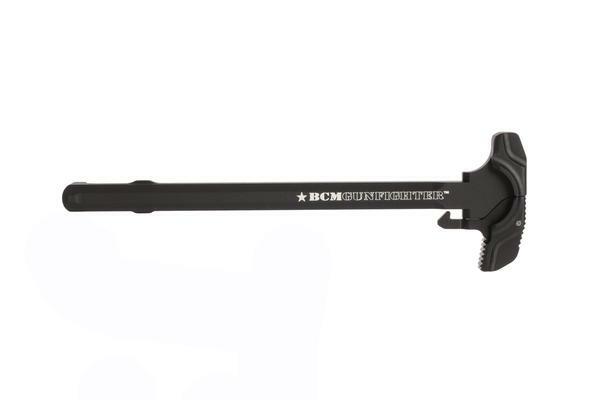 Time to charge your rifle, drop the Hammer, and go!! 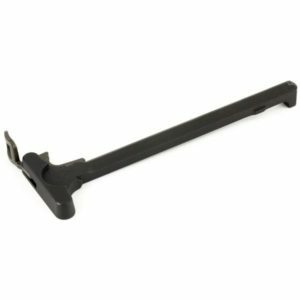 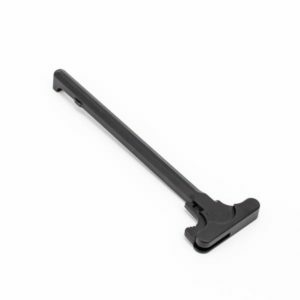 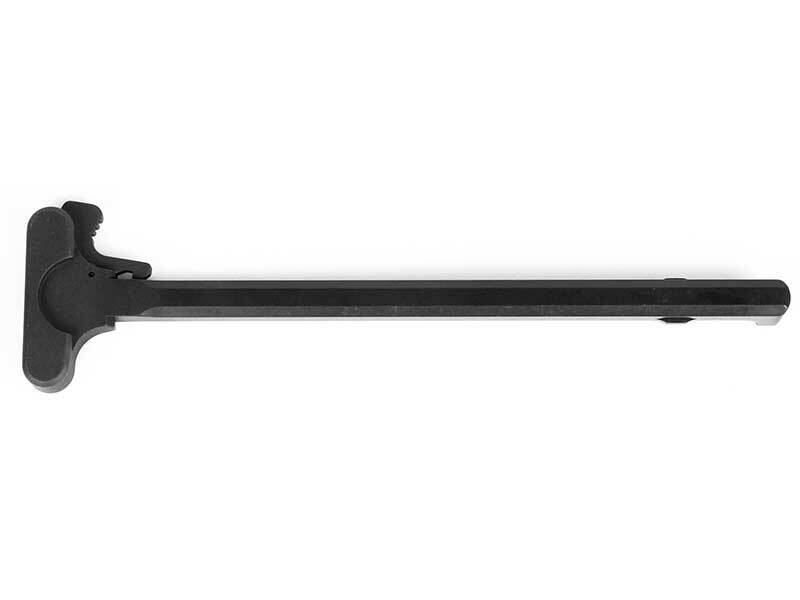 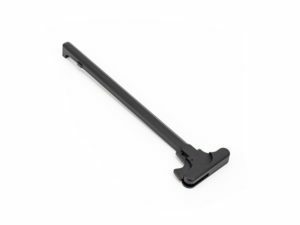 The Hammer is black teflon coated and has a slick finish that is smooth and gives the already durable charging handle a unique finish that’s not common in the market today.